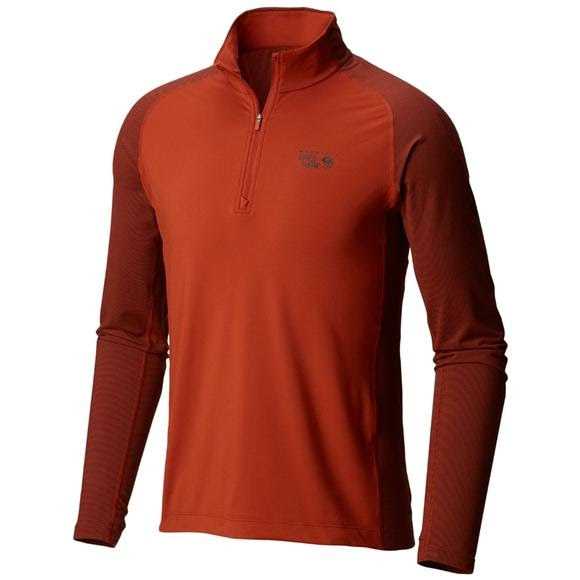 The Mountain Hardwear Men's Butterman 1/2 Zip is an ideal layer for whatever activity you seek. This soft brushed and sanded fabric keeps you comfortable, with added thumb loops for extra warmth. The Mountain Hardwear Men&apos;s Butterman 1/2 Zip is an ideal layer for whatever activity you seek. This soft brushed and sanded fabric keeps you comfortable, with added thumb loops for extra warmth.